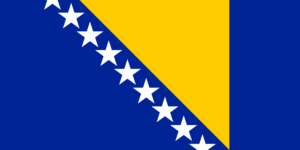 Bosnia and Herzegovina will make its triumphant return to the Eurovision stage in 2016 after sitting out the past three editions of the tournament. The tiny country hasn’t done too badly for itself in the competition since it joined proceedings back in 1993, placing as high as No.3 in the 2006 edition. The last time they competed, however, (in 2012), they performed in their native tongue and finished down in 18th place in the Grand Final. They’re giving that another shot this year, thanks to a cast of hundreds (well, four). Singer Dalal Midhat-Talakić will step away from her usual duo to perform alongside singer Deen (who was Bosnia & Herzegovina’s 2004 entry), rapper Jala Brat (who leads his own hip hop outfit) and cellist Ana Rucner. Will it be a case of too many cooks spoiling the broth? Firstly, Ana’s cello is exquisite. As is the setting they’ve chosen for the official video clip (below). ‘Ljubav je’ (‘Love Is’) contains plenty of elements to bring in votes from across the continent. 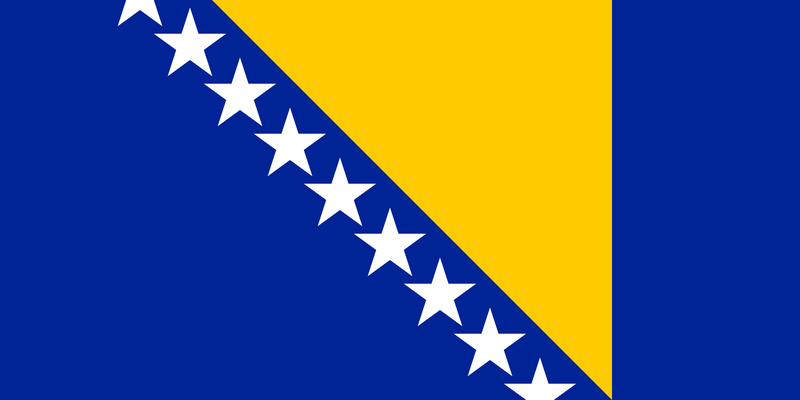 Just how Bosnia & Herzegovina will fare in the grand scheme of things remains to be seen. Cinq points.